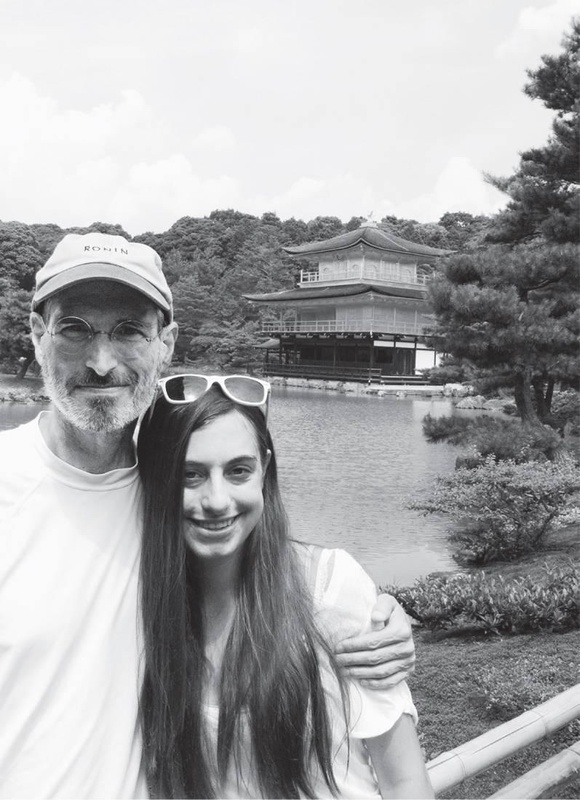 The second child of Laurene and Steve, Erin Jobs is described in the Walter Isaacson bio as "quiet, introspective, and [who] seemed not to know exactly how to handle [her father], especially when he was emitting wounding barbs. She was a poised and attractive young woman, with a personal sensitivity more mature than her father’s". She personally talked to Walter Isaacson to say "Sometimes I wish I had more of his attention, but I know the work he’s doing is very important and I think it’s really cool, so I’m fine. I don’t really need more attention."